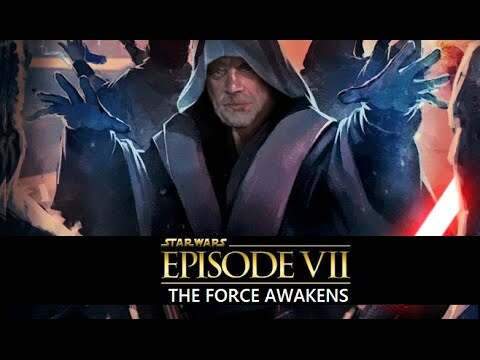 Posted by marvelpg in Action Figure, Disney, Movies, Star Wars, Trailers, Uncategorized. 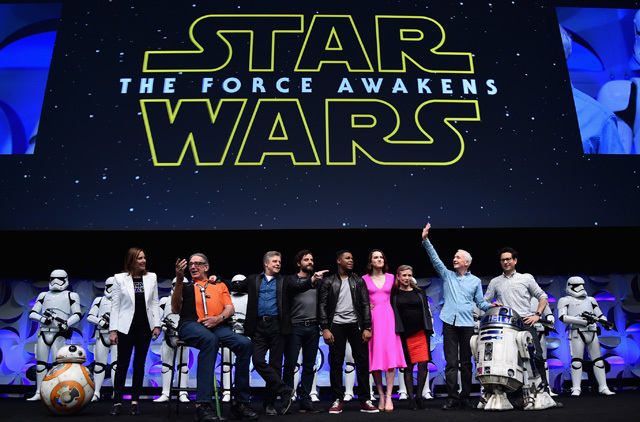 Countdown to Disney Star Wars The Force Awakens movie ! 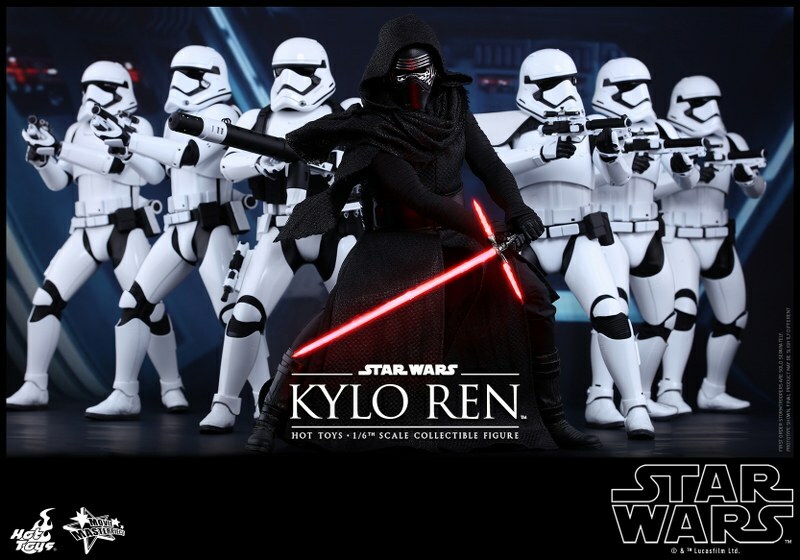 Will Kylo Ren be as big a villain to carry on Darth Vader’s legacy ? Or is there another dark villain in the shadows ? 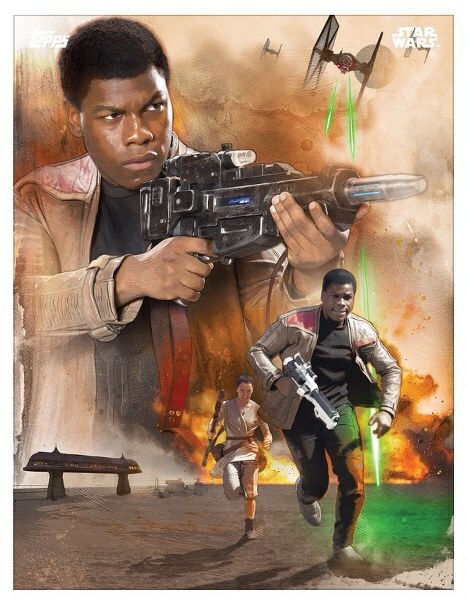 Will Ren and Finn overcome the First Order Stormtrooper army and bring a new generation to the Force ? 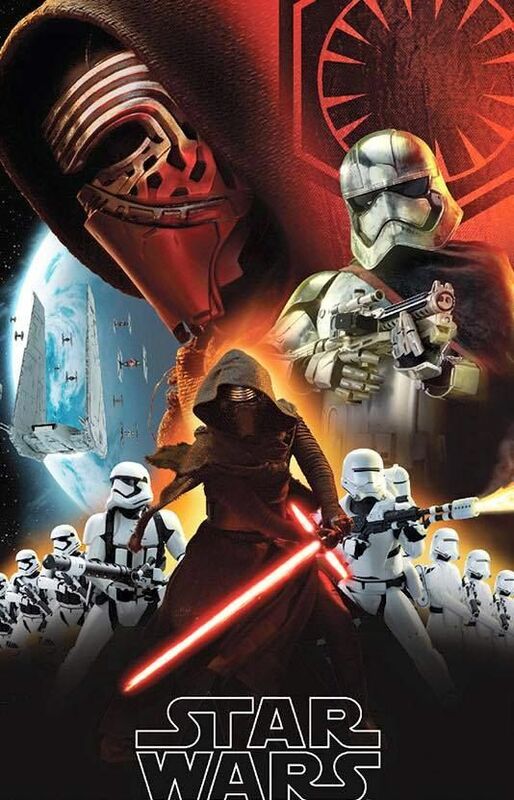 Posted by marvelpg in Disney, Movies, Star Wars, Trailers, Uncategorized. 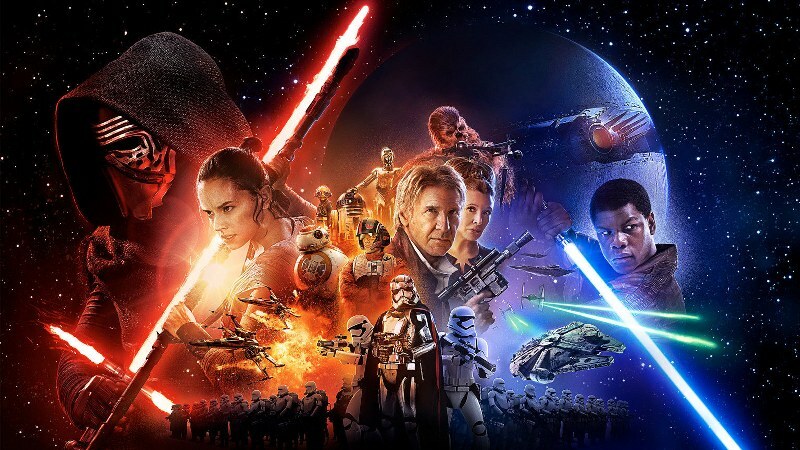 Disney Star Wars The Force Awakens movie international trailer 2 is out! Posted by marvelpg in Comic Con, Movies, SDCC, Star Wars. Posted by marvelpg in Movies, Star Wars. 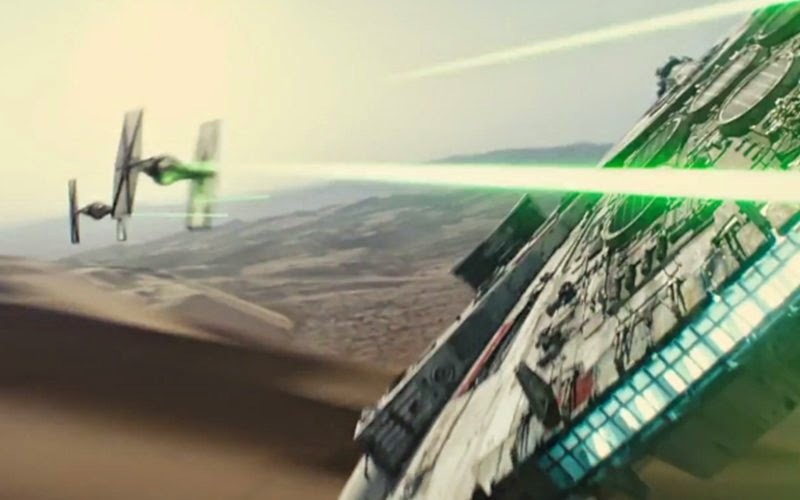 This trailer for STAR WARS: Episode VII – The Force Awakens Teaser Trailer is truly awesome! 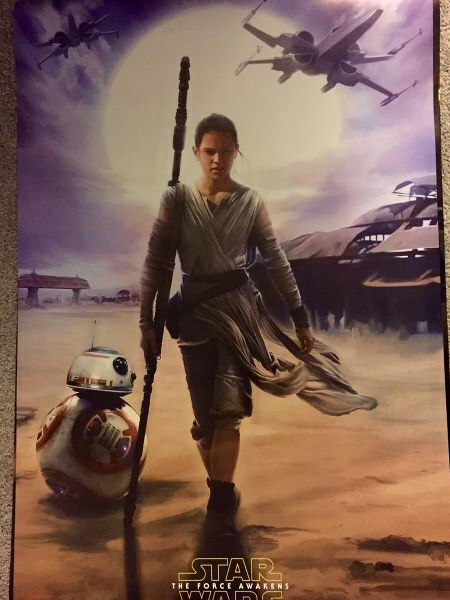 J.J. Abrams seems like hitting another home run with this new segment of the Star Wars saga. Cannot wait until the movie comes out. Check out the glimpses of the Stormtroopers, Millennium Falcon, X-Wing fighters and so many gems! 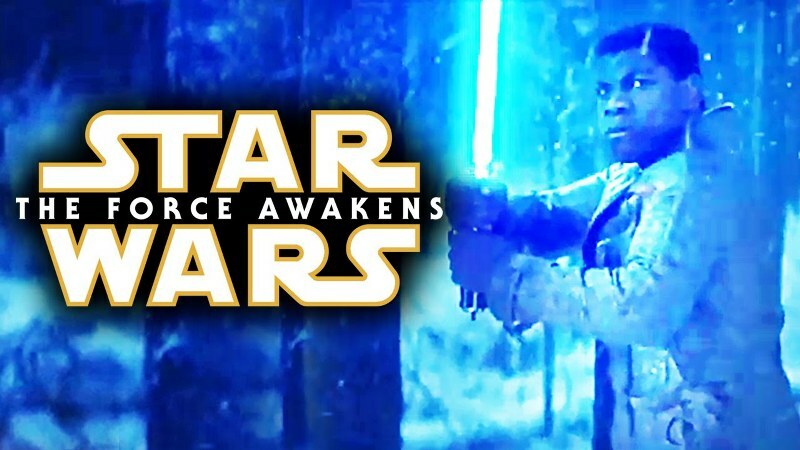 Man this looks like revamping the Star Wars universe after Episodes I to III and may be taking a new feel to it without losing what we loved about Episodes IV to VI. We will just have to wait to see if our old friends Luke Skywalker, Han Solo, Princess Leia, Chewbecca, Yoda, Darth Vader and Obi-Wan will be making an appearance as well. Posted by marvelpg in Star Wars, Titanium Series. Get cash back on all your eBay purchases! Posted by marvelpg in Galactic Heroes, Star Wars.